Tutorials that are available online provide a great help to all the beginners and learners. Just by following simple steps one can easily learn the appropriate techniques that can aid one in doing a better version of the task. Makeup is not a child’s play although you can do a very fine makeup by learning from easy tutorials. 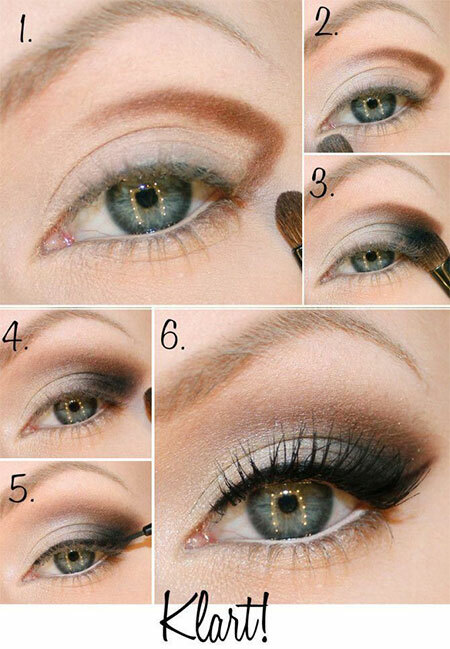 Today I am unfolding before you easy step by step Christmas make up tutorials of 2014 for beginners & learners. Celebrate the winter season with joys and happiness around you. Have a look at the collection and do give us your feedback, it motivates us to the core!